Matt has worked in property for over 20 years. After qualifying as a Chartered Surveyor in 2004 he held a directorship of an independent surveying practice in the UK. 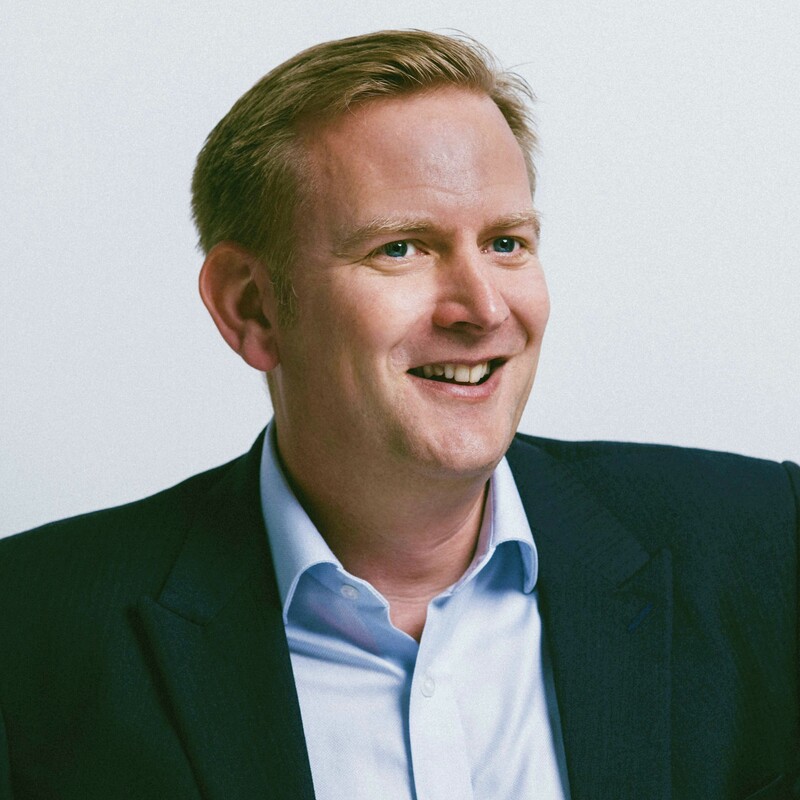 In 2011 he moved to Guernsey and was appointed as a director of a Swoffers Commercial 2013, where he worked until joining D2 Real Estate in 2018. Matt has 14 years post qualification experience as a Chartered Surveyor and has practiced locally and in the UK. During this time in Guernsey he has built up a wealth of experience and contacts and has an in-depth knowledge of the Commercial property market in the Channel Islands. Matt has an extensive knowledge of the commercial property market and during his time at Swoffers was responsible for the running the Commercial Department. As a result he has a broad range of experience, encompassing transactions, property management, valuation and landlord and tenant. In his spare time Matt enjoys watching Motorsport, restoring Classic Cars and playing the drums.